It meant the country stopped short of joining agencies from the former Soviet Union, the US and China as the fourth nation ever to land on the moon's surface. Israel's Space Agency said on Twitter the machine "appeared to have crashed on the moon's surface" due to a "main engine fail". 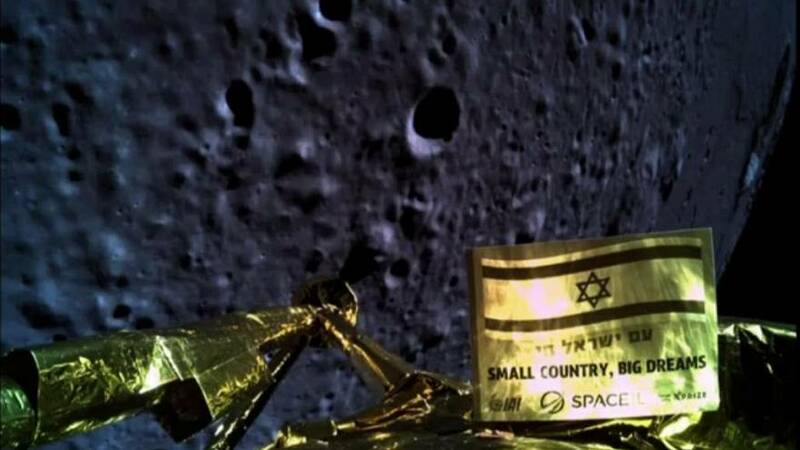 Hebrew for "in the beginning", Beresheet cost around $100m (€88.8m) and was the first privately-funded mission to the moon — a joint project between Israeli non-profit SpaceIL and Israel Aerospace Industries. "We came close but unfortunately didn’t succeed with the landing process," the team said in a tweet.